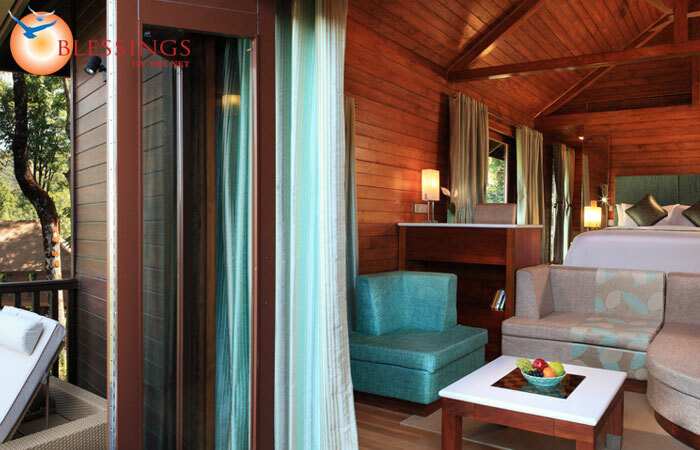 The Tamara Coorg in Karnataka, India is a new addition to Coorg Hospitality the 30 room boutique resort property The Tamara Coorg is located in Kodagudistrict of Karnataka. 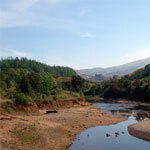 Tamara which means lotus in Malayalam and Tamil, is a 170-acre coffee plantation in the Western Ghats. 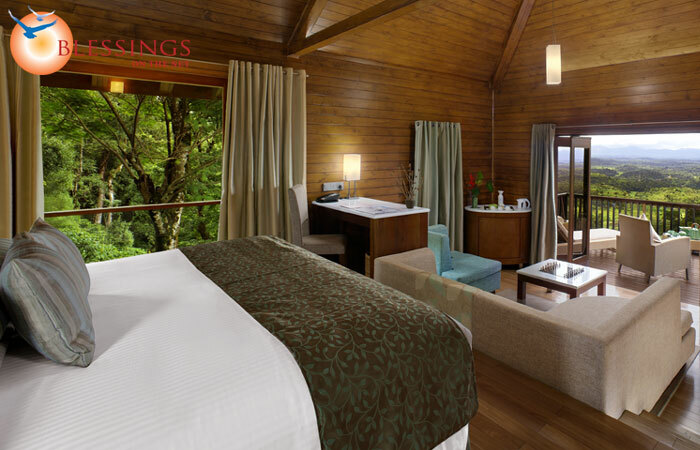 The Tamara Coorg : The Tamara Coorg offers 30 luxurious cottages built on stilts raised from the steep slope. 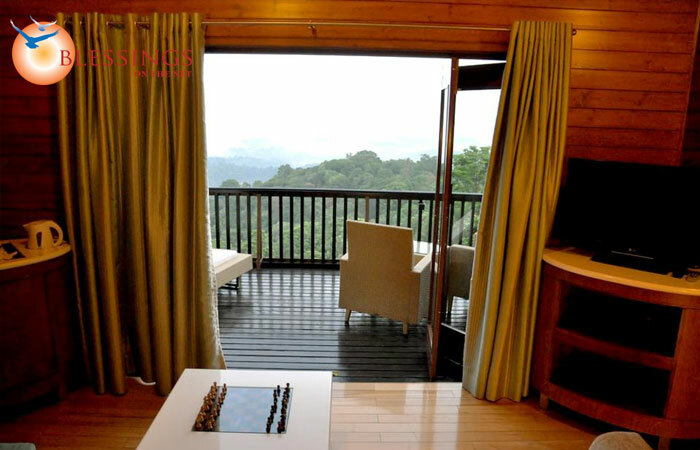 Each cottage offers a private space on the Hillside with a unique elevation and views over the magnificent valley.All guest cottages offer a bouquet of modern luxuries such as a king sized bed, a living space with coffee table doubling as chess board, high-definition satellite television, aprivate open deck with lounger and a beautifully appointed bathroom. The cottages are equipped with exquisite cotton bathrobes, hair dryers with 110 V adapters, luxury rain showers, fine linens, down duvets, umbrellas, flashlights, Wi-Fi Internet access, along with same day laundry and dry cleaning services, spring water, eco-friendly and silent electric vehicles for movement. Dining and Conference Spaces are built on bridge blocks right above a valley with a natural stream. The Fine Dining restaurant, named ‘The Falls' offers regional, national, international & fusion cuisine by our brigade of highly skilled chefs, served in an atmosphere of warmth and elegance overlooking the valley and featuring a see through dance floor. 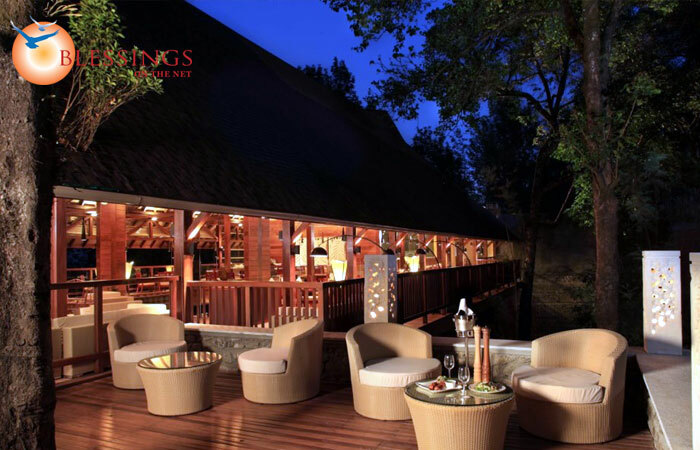 ‘The Deck', our lounge bar, offers luxurious ambience, a skilled mixologist, and an open air barbecue deck. Private dining and Table d'hôte buffets customized to palate are also available in The Falls. 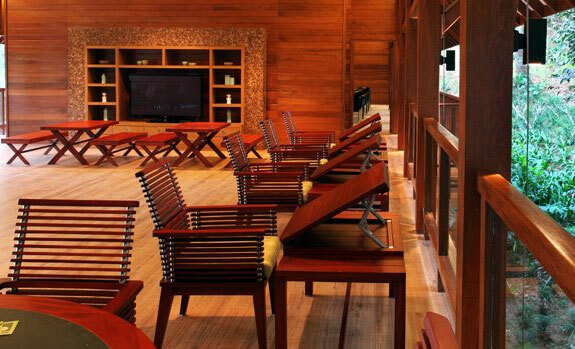 Light eats and deli snacks along with a heritage ambience are featured at The Verandah: Boutique Coffee Loungeat The Tamara Coorg. Note : Child policy states that children below the age of 12 Years are not allowed. This is considering the safety and the hilly terrain at the resort. A honeymoon is the first holiday, which a newly-wed couple spend together to celebrate their marriage. 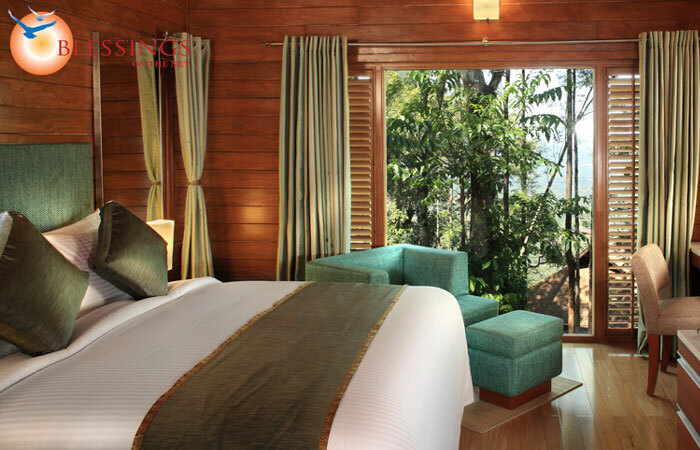 Our resort provides a great opportunity for two soul mates to get away from the stress of the wedding & spend some quality time in an exotic & romantic honeymoon destination like The Tamara Coorg. 3 Nights and 4 days at either the Suite Cottage or the Luxury Cottages. Accommodation for a couple in our luxuriously appointed cottages elevated on stilts overlooking the hillside or the Suites featuring the perfect ambience and an impressive list of modern in room facilities and features for the newly-weds. A romantic Candle lit Dinner by the waterfall with the Chef's special tasting menu once during your stay. All meals included (breakfast, lunch and dinner) at The Falls, our multi cuisine restaurant. Guided plantation and bird watching trails with our resident naturalist. Couple Yoga sessions with our in house Yoga instructor. 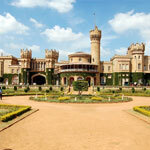 Guided local sightseeing trips to popular attractions. An Afternoon Picnic in the estate with a special picnic hamper. Complementary bottle of champagne and chocolates in rooms. Complimentary. All meals provided at nominal charges at staff cafeteria. Complimentary non alcoholic beverages and packaged snacks. Replenished once daily. Travel to and from the resort. Telephone Charges, Laundry and Alcoholic Beverages not included in Tariff. Any other expenses of personal nature incurred at The Verandah. Sightseeing to destinations, which is otherwise not mentioned in package. Check in: 12:00 PM, If you should arrive early, you are welcome to use the facilities while you wait for your guestroom to become available. 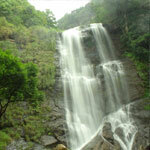 Children below 12 years of age have restricted access to the resort due to the steep nature of the terrain. Guests are requested to dine at our multi-cuisine Restaurant - The Falls as the resort has NO room service. Package starts with lunch/Dinner on check-in date and ends with breakfast on the day of guest checkout. Confirmation of your booking for these exclusive offers is subject to availability. Valid for pre-purchase against full payment. 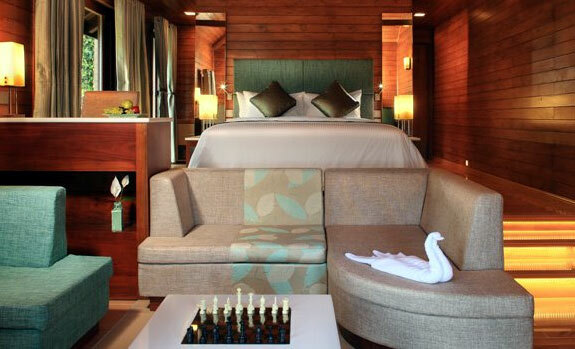 In case of cancellation or a Non Arrival, the resort reserves the right to charge for the entire duration of the stay. 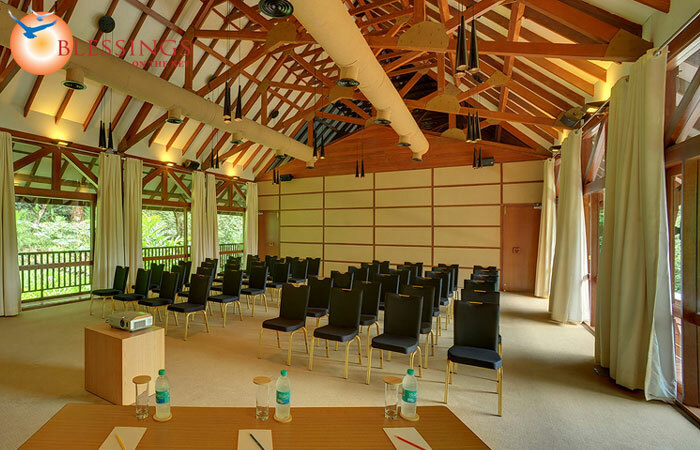 Non-utilization of any Facilities in the package does not entitle guests for a refund. We Accept Cash, VISA and Master Card-Credit Cards and all Debit Cards. 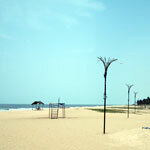 The Resort Spa, Swimming pool and sports facilities are currently under development.